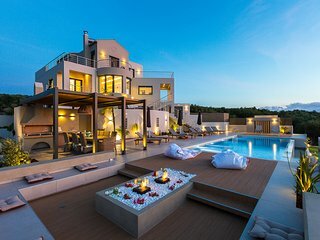 Live in luxury! 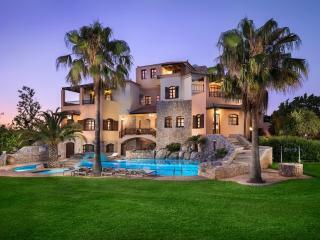 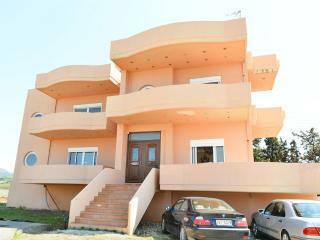 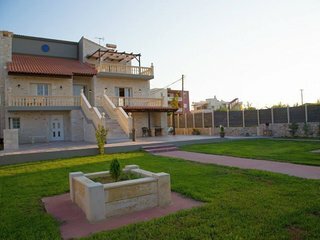 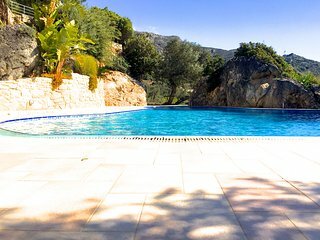 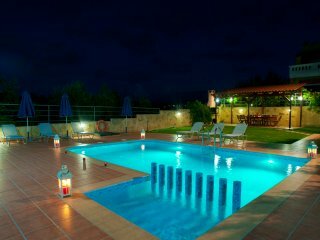 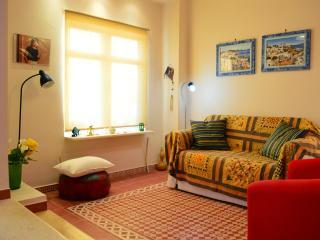 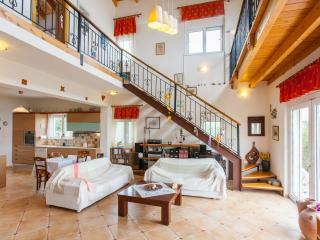 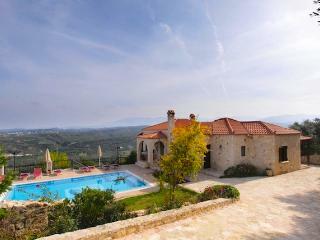 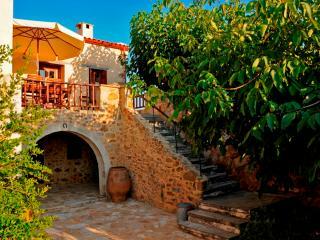 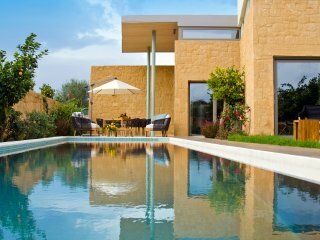 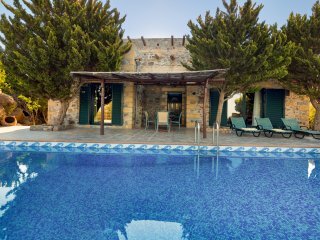 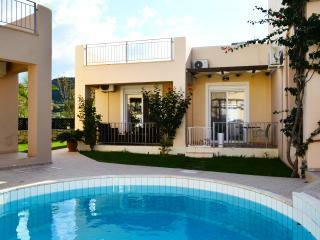 Private villa 1km from the beach! 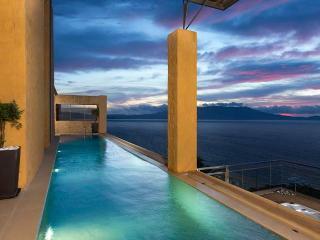 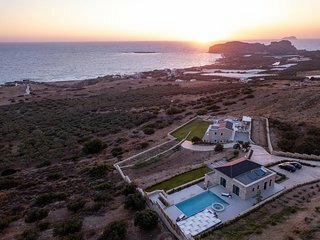 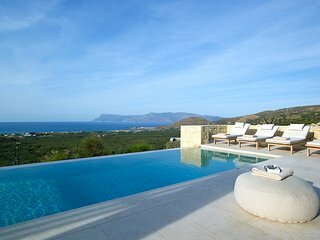 Sea-view villa with private pool! 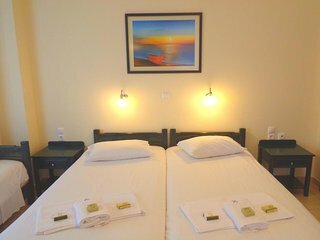 Wheelchair and couples friendly! 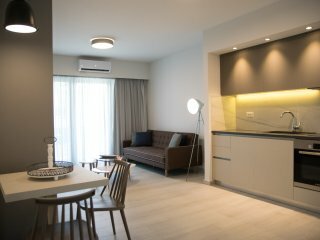 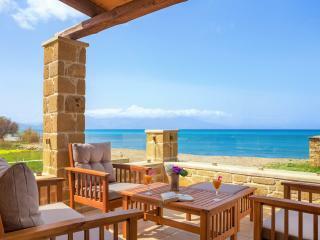 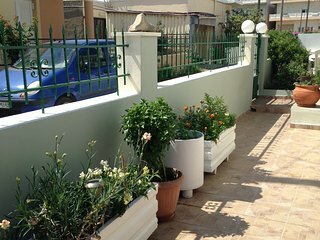 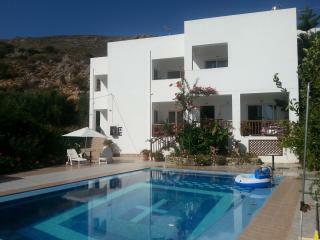 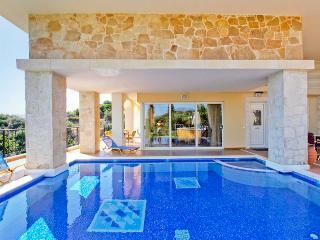 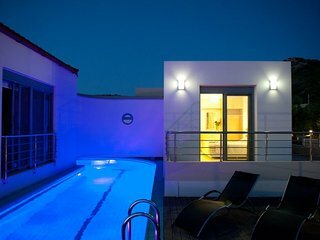 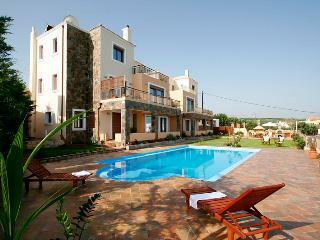 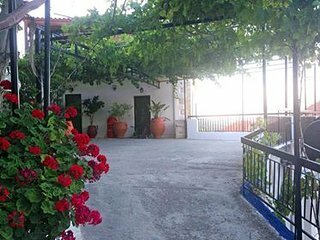 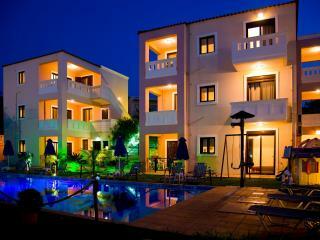 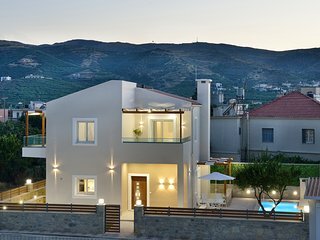 New Maisonette 5min walk to beach,Platanias heart!